Oliver Heldens was just 18 years old when the biggest record label in the dance industry, Spinnin Records, approached and signed him. Because of the great potential they heard in his tracks, they signed him as their exclusive artist. Oliver’s best melodies were invented while cycling back from school or while he sat in the classroom, being bored. Since his signing Oliver has been rising rapidly. After several successful collaborations, remixes and originals Oliver surely developed his own signature sound. 2013 marked the release of Oliver’s biggest hit to date as he released the chart topping hit ‘Gecko’, on Tiesto’s Musical Freedom imprint. It reached the #2 position on Beatport’s Main Top 100 and #1 in the Deep House Chart. He developed a sound that might just bridge the gap between big-room listeners and the underground community. A Techy / Deep House hybrid, which is instantly recognizable as Oliver Heldens. This success led to Oliver remixing one of the biggest hits of 2013; Martin Garrix’ ‘Animals’. A fresh take on this world wide phenomenon, and a major club cut in its own right. It received support from the likes of NERVO, Knife Party, Zedd, Porter Robinson, R3hab and Pete Tong, to name a few. 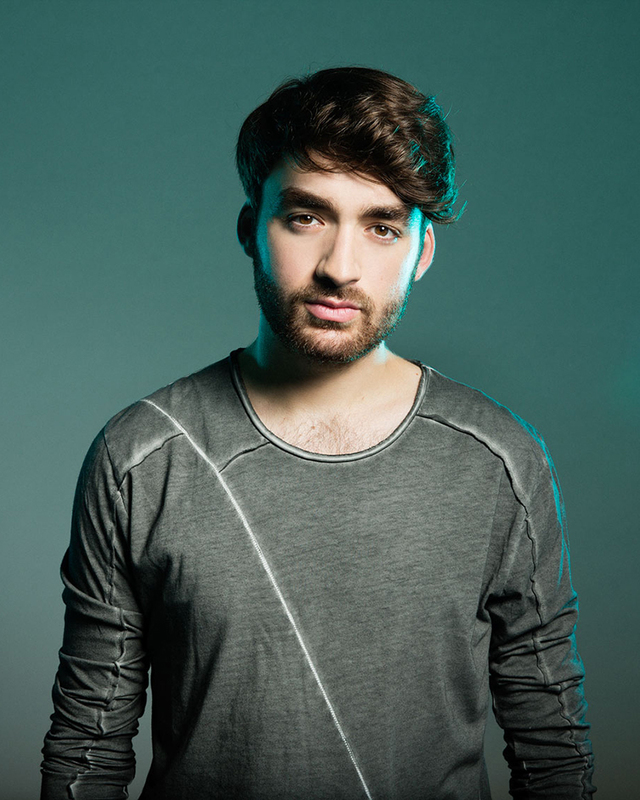 With so much commotion stirred up already, it’s safe to say 2014 will be a big year for Oliver Heldens.